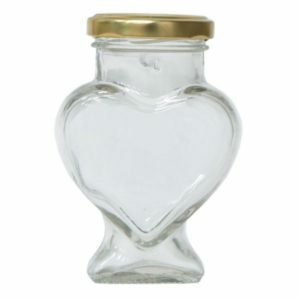 Glass jar „Heart“ 212 ml (280 g of honey), packing 15 pcs. 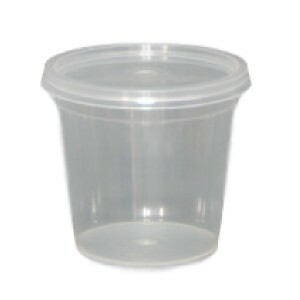 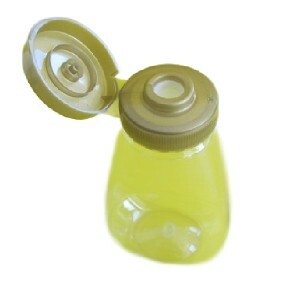 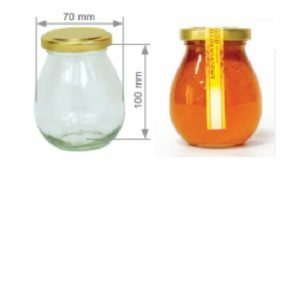 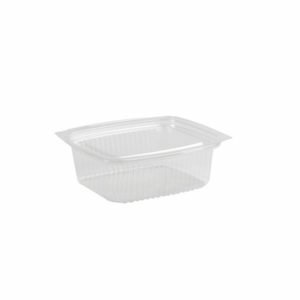 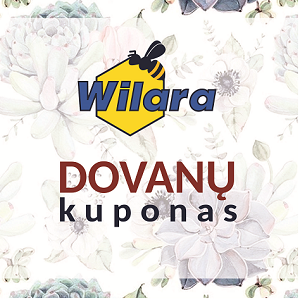 Glass jar without lid „AMFORA“ 525 ml (735 g of honey), packing 8 pcs. 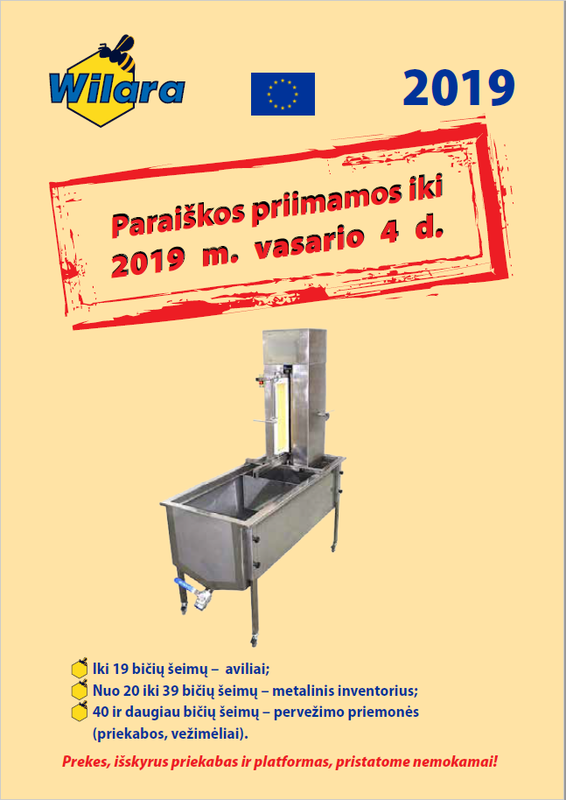 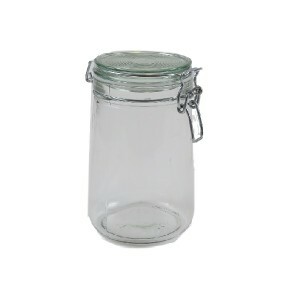 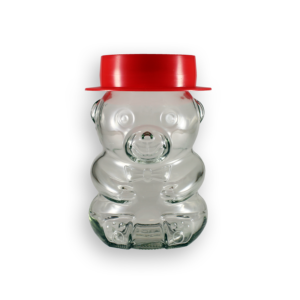 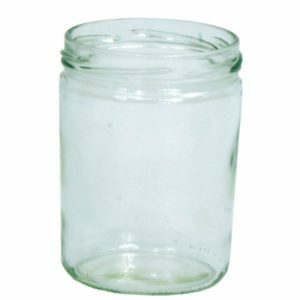 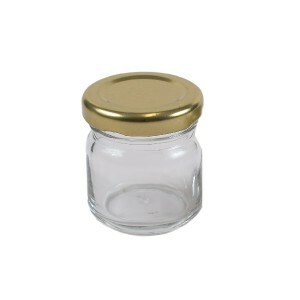 Glass jar without lid „FRANCO“ 720 ml (1000 g of honey), packing 12 pcs. 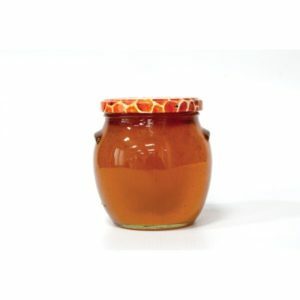 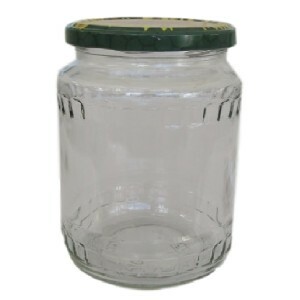 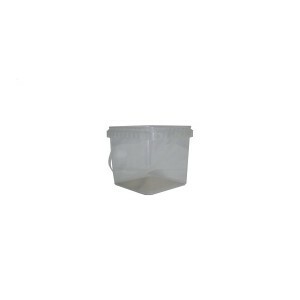 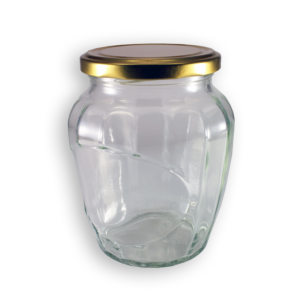 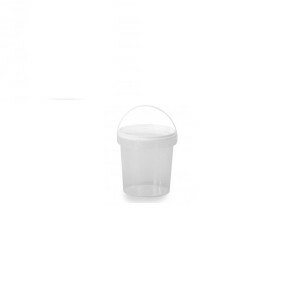 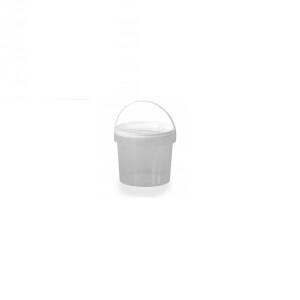 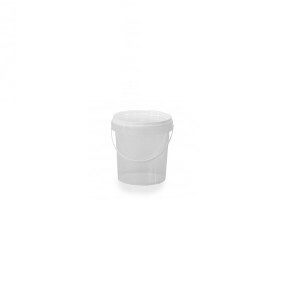 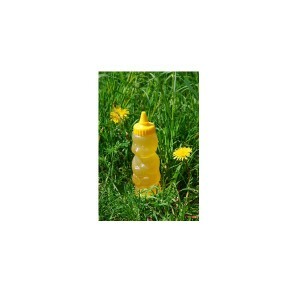 Glass jar with lid „MAJO“ 245 ml (340 g of honey), packing 12 pcs.